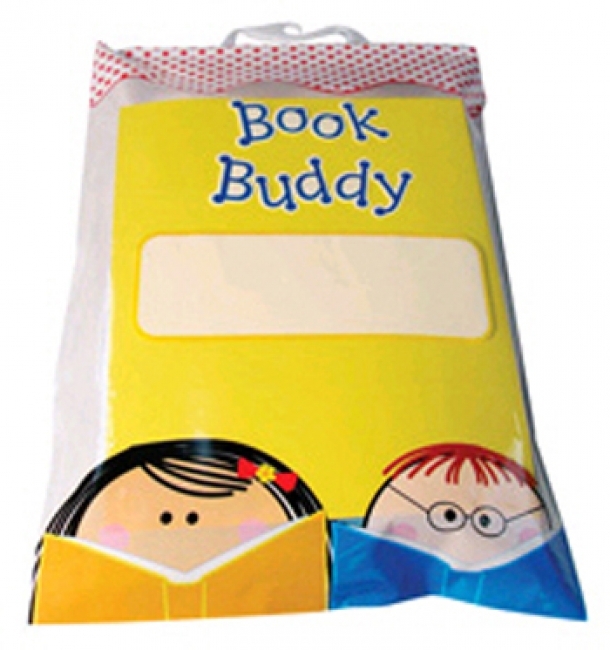 Bound edges for extra strength - Hook and loop tape closure - 30" x 24"
Use Book Buddy Bags to keep your books and other classroom materials protected and well organized, whether they're safely stored in your classroom or en route to or from students' homes. 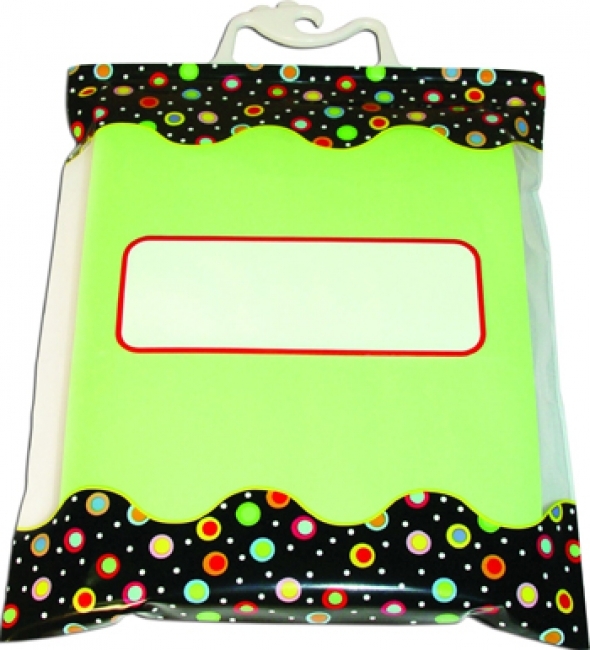 Each clear, plastic bag comes with a sturdy handle, a four-color design on the front, and a place to write a student's name or to label the bag's contents. 5 bags. 11" x 16". Perfect for Lap Books! Send books home with students and get them back in good condition. These sturdy, clear poly book bags have snap-shut white plastic handles. 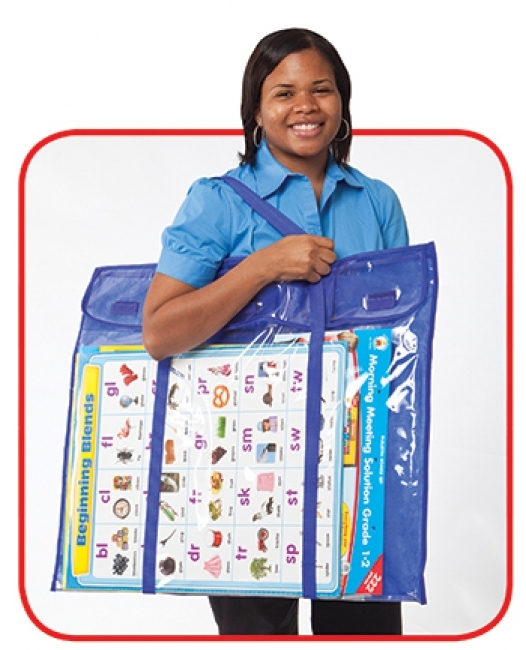 Teachers have a lot on their hands, and the Teacher Tote-All is designed to help. Perfect for toting books and supplies between car and classroom, this updated version features attractive new duo-tone color, lightweight construction, extendible handle, and smooth-running tires. Folds flat for easy storage. Built-in handles for easy carrying. Locks open and folds flat to store. Crates interstack both open and closed. Nests on each other, or take two small crates and nest on one large crate to save space. 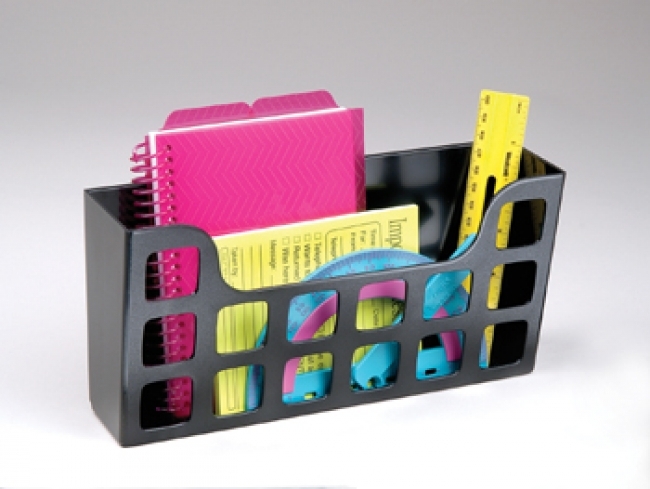 The MemoryStor® Universal Rolling Cart holds up to 65 pounds! Folds flat to 3". Extra wide, rubber wheels. Telescoping handle that extends to 23" from cart and locks in 3 positions for easy mobility. Cart accommodates letter or legal size folders and binders and features built-in hand-grips for easy moving and lifting. Double rails lock sides securely. Assembled Dimensions: 18.00" x 15.50" x 16.00"
Super strong tote trays for indoor use. Non-toxic and impact resistant. Ideal for storage in the classroom. Matching lids available. 8 5/8" wide x 13½" deep x 5¼" high. Super strong lids for indoor use. Non-toxic and impact resistant. 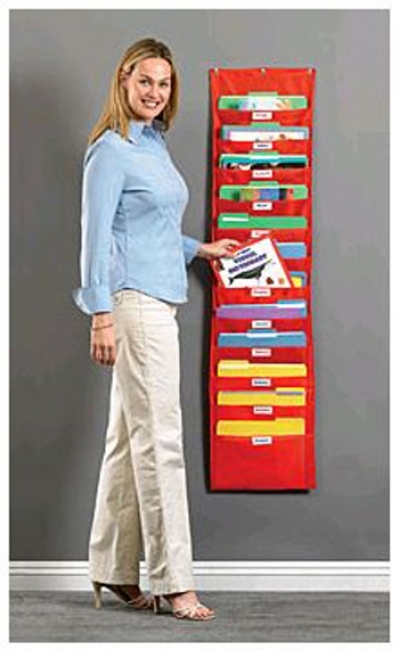 Ideal for storage in the classroom.